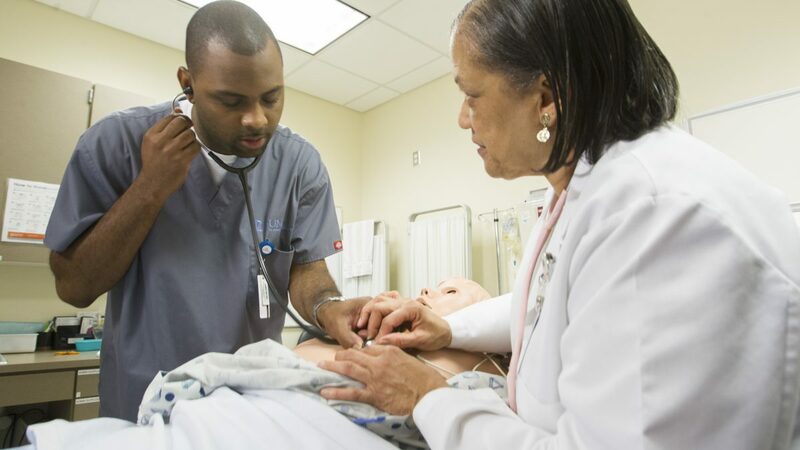 The School of Nursing is nationally recognized as one of the premiere nursing schools in the country, with a mission of excellence in nursing education, research and practice. The mission of the School of Nursing is to design and implement innovative educational programs for lifelong learning. 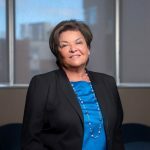 Here we create, conduct and disseminate cutting-edge research, and use our practice, expertise and service for the betterment of individuals, communities, health care systems and the profession of nursing. When a health system based in capitalism meets a Queer, Chicana body, its full limitations come into sharp focus.